Home > What is Bullying? 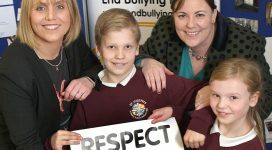 The Northern Ireland Anti-Bullying Forum (NIABF) defines bullying as behaviour, that is usually, by one or more persons intentionally to hurt, harm or adversely affect the rights and needs of another or others. This definition statement is based on the definition of bullying as laid out in the Addressing Bullying in Schools Act (Northern Ireland) 2016.
by a pupil or a group of pupils against another pupil or group of pupils, with the intention of causing physical or emotional harm to that pupil or group of pupils. (2) For the purposes of subsection (1), “act” includes omission. All unacceptable behaviour must be challenged, whether it is bullying or not. 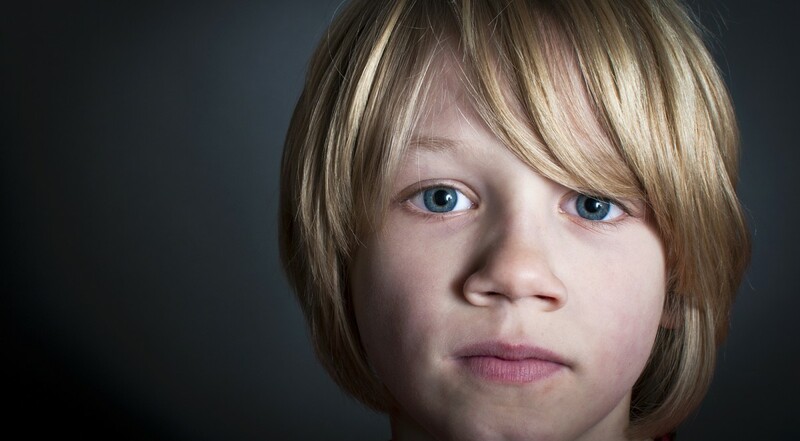 The term bullying is highly emotive, often causing great anxiety, fear and shame to both the children involved and their families. For that reason, we should avoid using the words ‘bully’ and ‘victim’ to describe children. For more information on the key terms, click here.